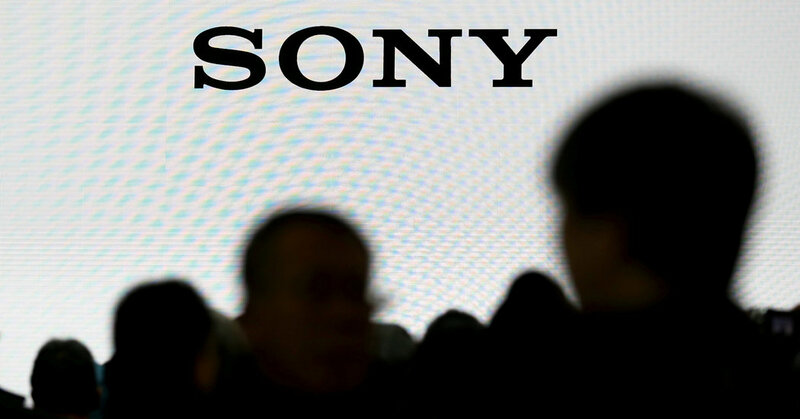 Sony’s blockbuster share buyback misses the bigger picture at the company. Japan’s $55-billion electronics giant said on Friday that it would repurchase 100 billion yen, or about $911 million, worth of stock. Coming just days after the company reported disappointing earnings, that’s a sign of confidence from its chief executive Kenichiro Yoshida. To boost longer-term returns, though, he needs to convince investors that a much-needed deeper overhaul of the conglomerate is also underway. The buyback will be Sony’s largest ever. Just last week, the company announced a worse-than-expected fall in operating profit from its PlayStation console division, which is its cash cow business. That helped wipe $9 billion off the company’s market value in the days that followed. The latest move is already cushioning that blow: By late morning in Tokyo on Friday, Sony’s shares were up by as much as 5 percent. That should boost Mr. Yoshida’s standing with shareholders. Since taking over last April, the chief executive has presided over an 8 percent loss in share price as of Feb. 7, which is largely in line with Tokyo’s benchmark Topix index. The repurchase plan also shows that Sony’s balance sheet is stronger than it has been in recent years. Net cash, excluding the group’s financial services business, stood at 445 billion yen, or about $4 billion, as of December, up from 177 billion yen a year earlier. But the stock trades at roughly 11 times forward earnings — well below both its own two-year average and the 14 times multiple of its video-games rival Nintendo, according to Refinitiv data. An unruly conglomerate sprawl is to blame. Besides video games, music and movies, Sony also houses a capital-intensive semiconductors unit as well as a loss-making smartphones business. Unlocking value will require bolder steps, like spinning off its chip-making unit or exiting the smartphones business. A share bonanza, though welcome, will only go so far.